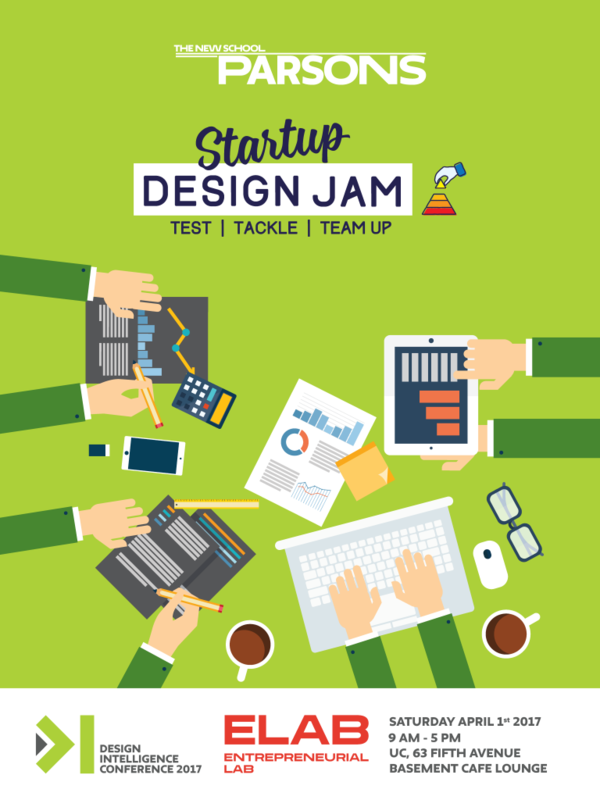 If you have a background in web development, marketing, communication, public relations, design or business development, join us to show off your capabilities and gain insight into how startups grow. All skill levels are welcome! 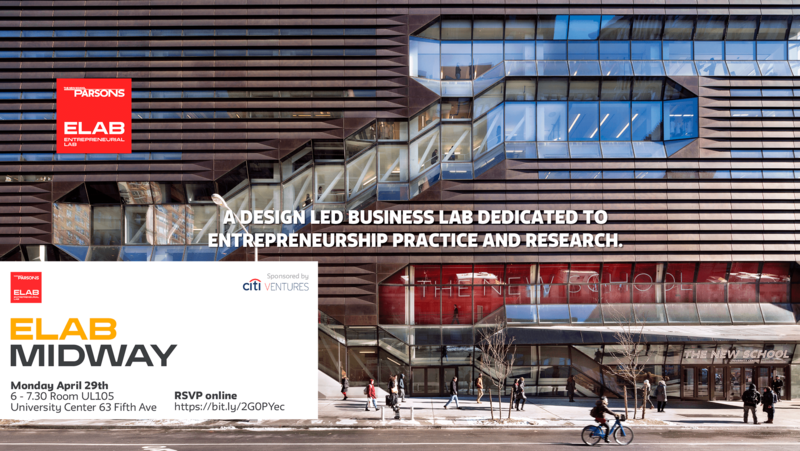 Collaborate with likeminded people to solve problems and create new solutions with our startups at the Parsons ELab program. We hope you can make it! RSVP Here.